9°C, strong wind. short and frequent showers. Strong Wind, see here. What an excellent site, I like things like this. 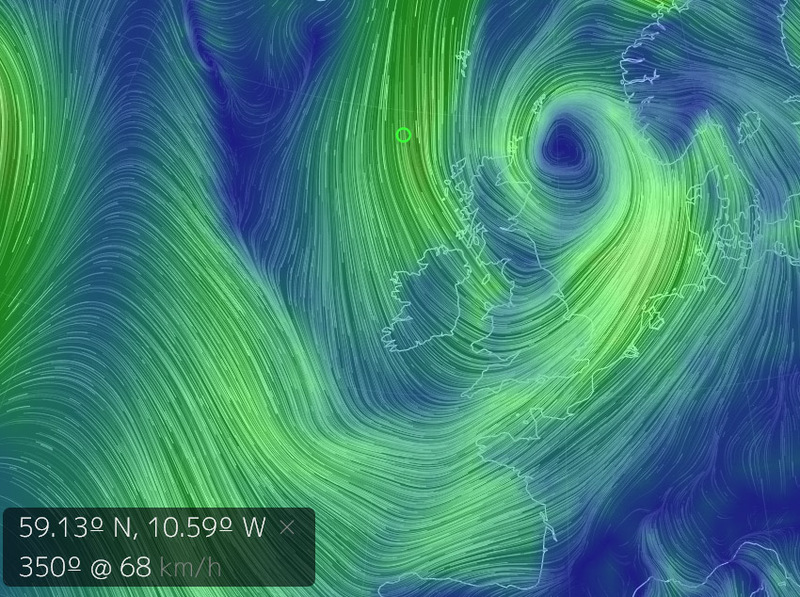 This entry was posted in Weather and tagged map, meteorology, Wind. Bookmark the permalink.